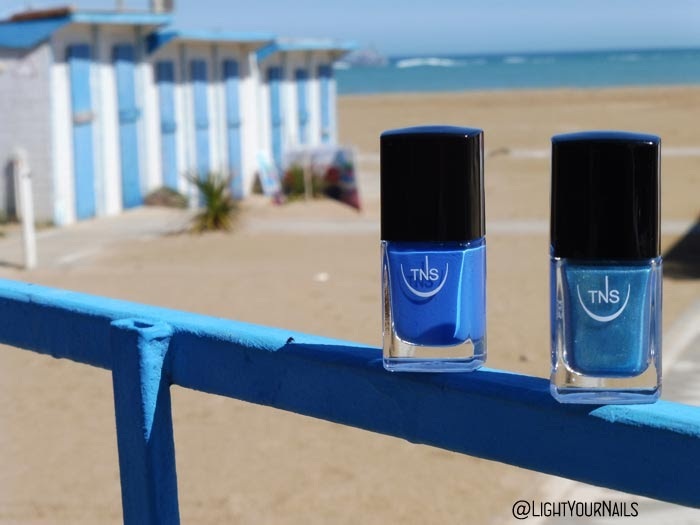 I'll keep showing you TNS Cosmetics Firenze's Lungomare collection for Spring/Summer 2018. Today's nail polish is #540: Eden, a bright orange creme. Application is a dream and coverage is perfect in two coats. I can't even tell you how glossy this is, photos will speak for themselves. Drying time is a little below average but still ok. 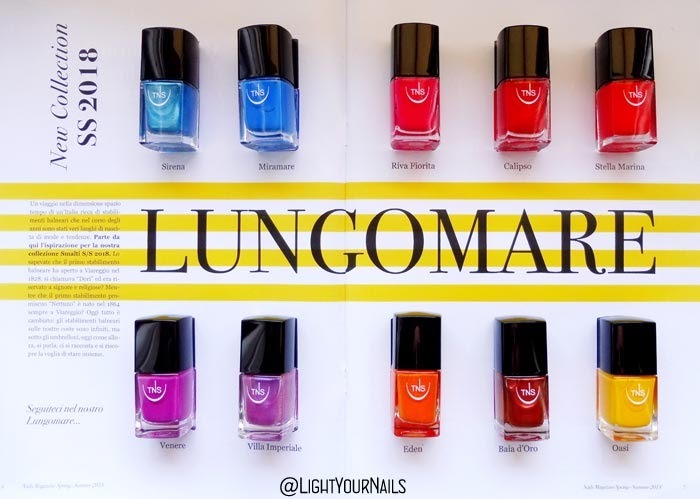 Bright, summery, juicy! Perfect for this collection and for the hot season. Gotta love TNS! 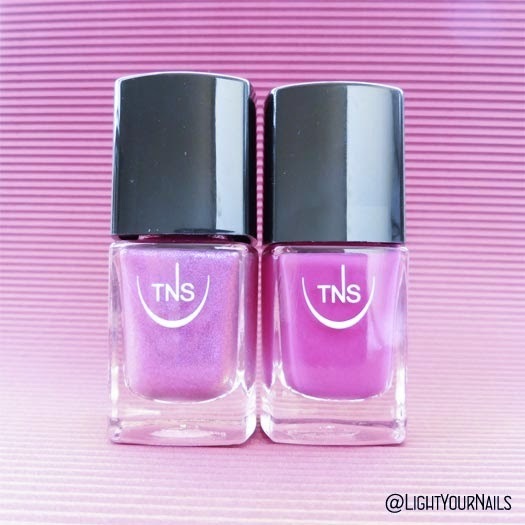 Today I am showing you yet another shade from Italian salon brand TNS Cosmetics Firenze's S/S 2018 Lungomare collection. 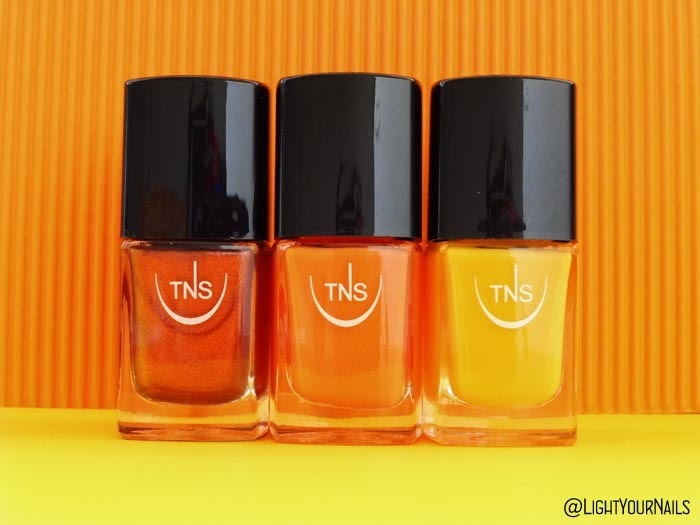 Meet TNS Baia d'Oro, a gorgeous kinda iridescent orange-bronze foil. 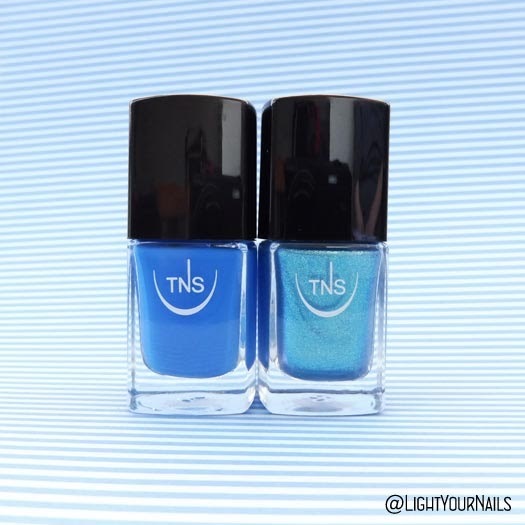 Coverage is minimal, you need 4 coats to hide the nail tip if you fancy using it on its own. 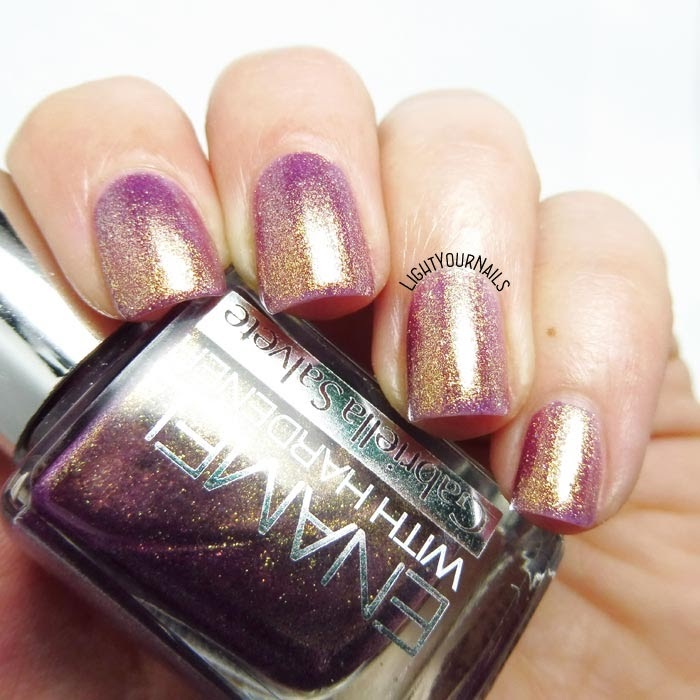 Otherwise you can layer it on top of something else, maybe a dark base for a duochrome effect. Application is really easy anyway and it dries fast, which is great if you opt to use it alone. Photos: 4 coats, no top coat. I admit I loved it more than I expected! It's so bright on the nails, like it glows from inside?! I was speechless after application. 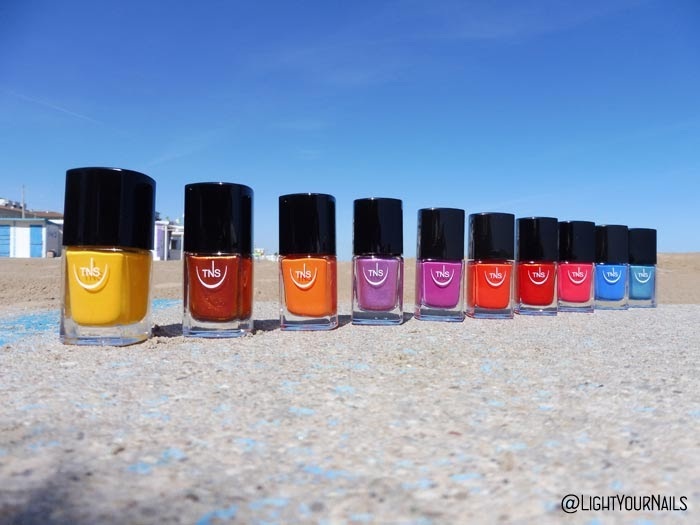 It's just perfect for those sunny days coming our way. What about the evenings? Now I have an alternative for you. In the below pic you can see two coats over black (index), two coats over TNS Oasi (middle) and on its own. Can you see the bronze to burgundy shift on my index? I'm really impressed, I'm honest. 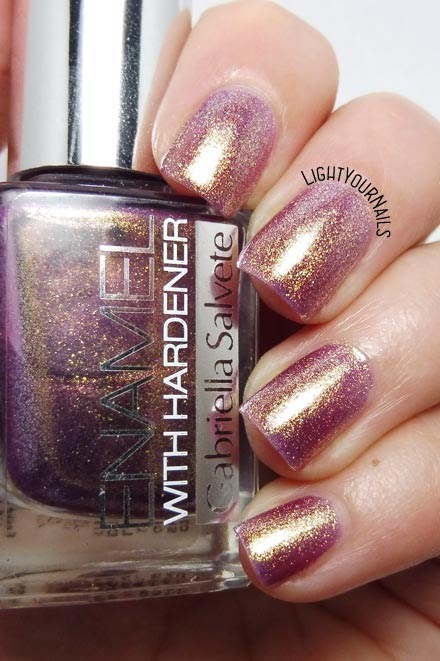 Sure 4 coats always bug me, but this nail polish is worth the extra time. What do you think of it? Do you like it better alone or over black? 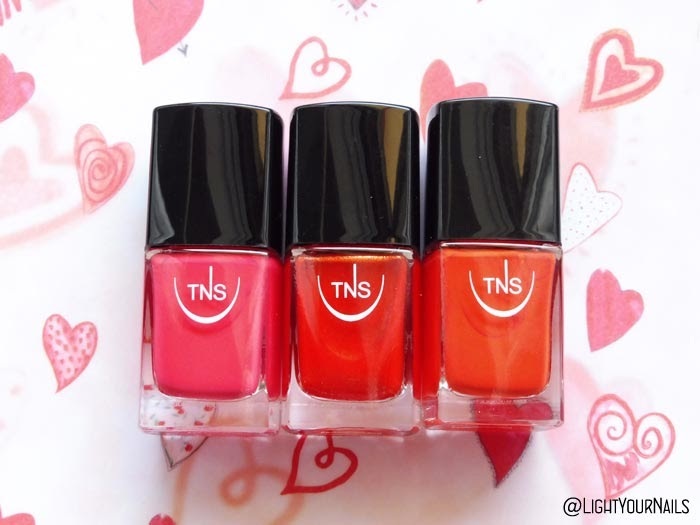 Today I am showing you a nail polish from Italian salon brand TNS Cosmetics Firenze's S/S 2018 Lungomare collection. 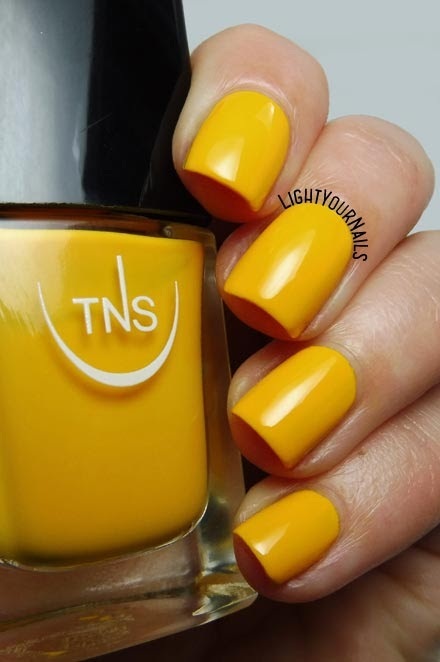 TNS Oasi is a sunflower yellow creme. It's very easy to apply and it's quite opaque, too. I wasn't very precise with application so I needed an extra coat but that was my fault. Drying time is incredibly fast. First two photos: three coats without top coat. Third photo:three coats plus top coat. I wanted to show you both pics prior and after top coat because this nail polish is so shiny there's no difference at all. 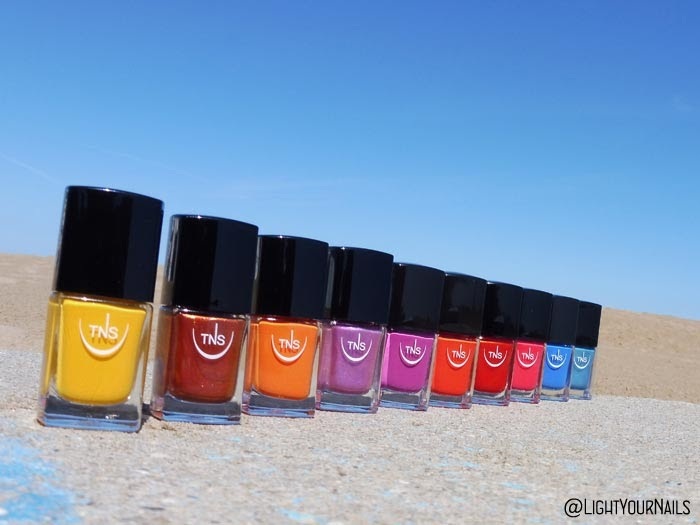 You only need a top coat for your mani to last longer this time. And you'd better do so! What do you think of TNS Oasi? 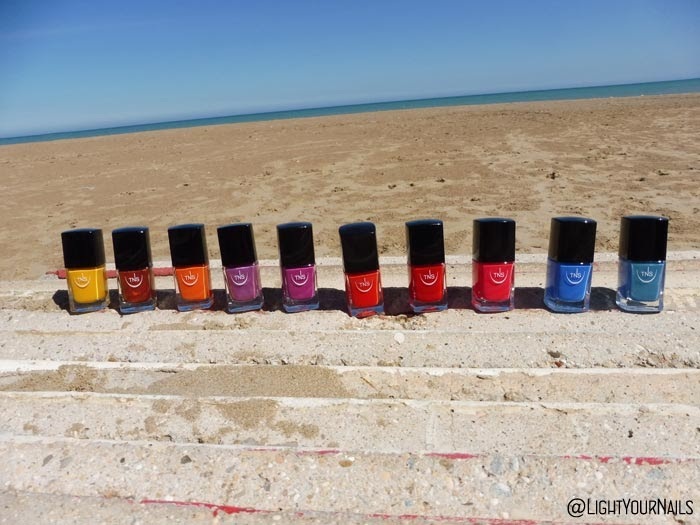 Isn't it a great Summer shade? I am back today with my pick for letter H in the Untried A-Z challenge: H&M Paper Ash. 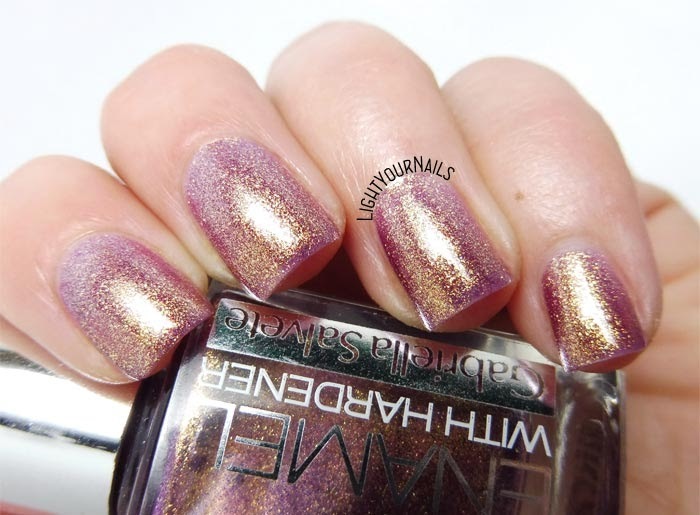 This nail polish is rather new in my collection, I purchased it during the last Winter sales in January at 1€. H&M Paper Ash is a light grey creme. 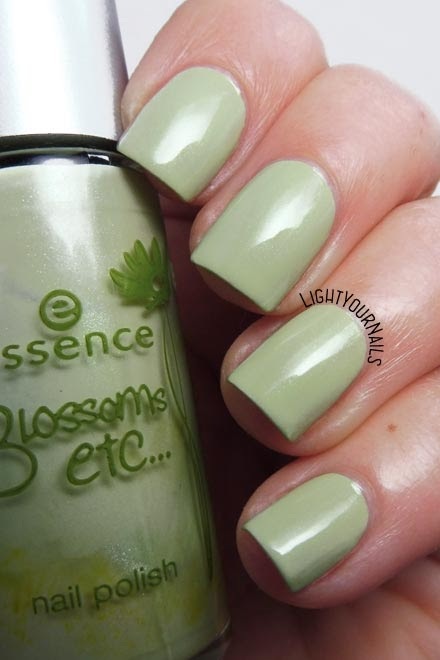 It applies easily and is opaque in two coats. It dries quite fast and glossy. 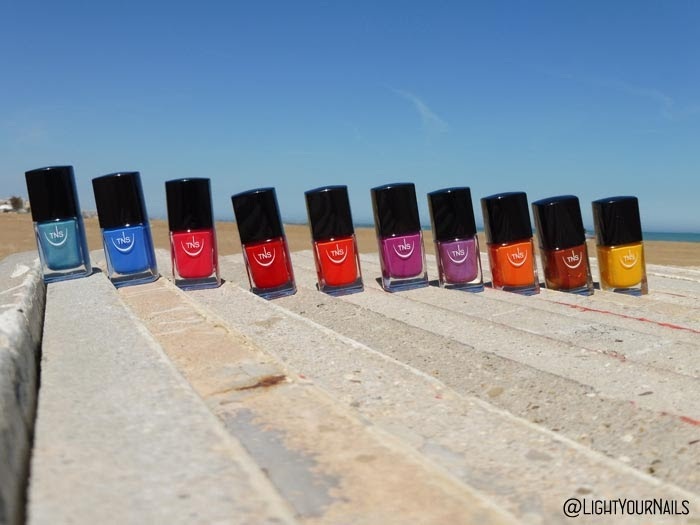 H&M nail polishes at 1€ are such a bargain! I went into an H&M store yesterday and they still had a few shades left and I was so tempted to purchase some more. In the end I gave up because I already have so many untrieds in my stash. Paper Ash is really pretty and I am glad it's part of my collection. It's a shade that works both for Spring and Winter plus it's really bright even though it's a grey. I think it might make a good nail art base, too.